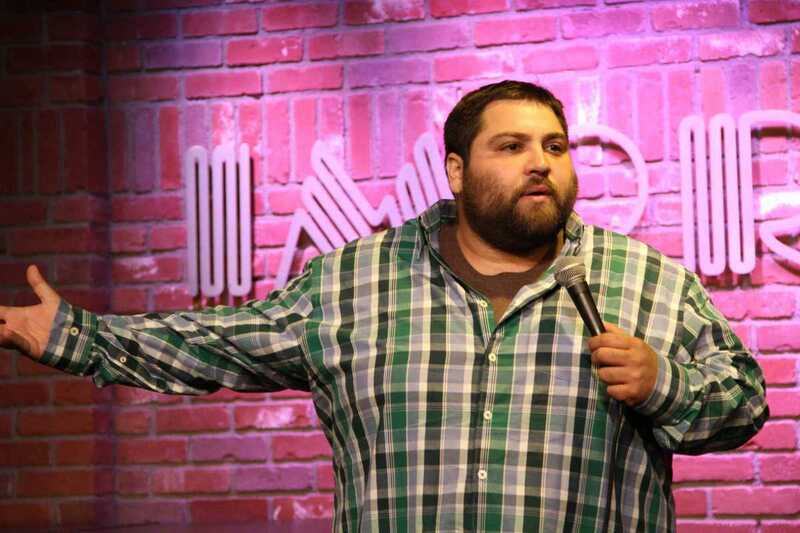 The annual Festival Internacional de Comedia programs two evenings with New York comedian Danny Lobell. Lobell hosted the award-winning Comical Radio podcast, which brought on guests including George Carlin, Chris Rock and Larry King. After relocating from NYC to Los Angeles, Danny started Modern Day Philosophers, a popular weekly podcast that features comedians talking about, well, philosophy. Lobell’s comedy mixes his perspective on life with stories such as working in an old age home, his weight and owning a pet chicken.